Worcester Mover Review by Roger E.
Superb! Outstanding! Excellent in every way! We had a complicated, on-and-off intercontinental move. We chose to move with Liberty because we expected challenges and we wanted the support of a reliable firm. 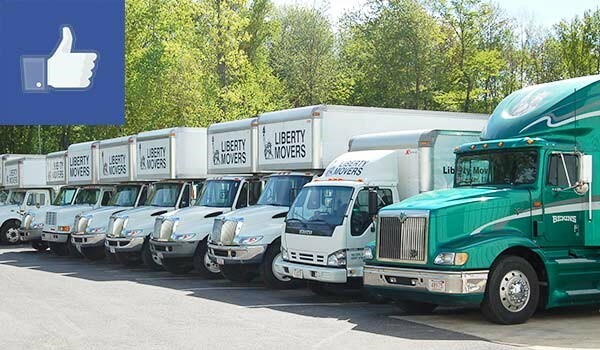 Many, many, many times, through all the unpredictable trials of selling one house and buying another on another continent, we were extremely thankful we'd decided to put our move in the hands of Liberty Movers. They rolled with all the punches, always stood by us, passed up many opportunities to charge us extra for complications that arose. They got our things to our destination across the ocean on time and in perfect shape. It was like having movers who were very professional and knowledgable and extremely capable but also family. They are in a class of their own. Five stars is not nearly enough.